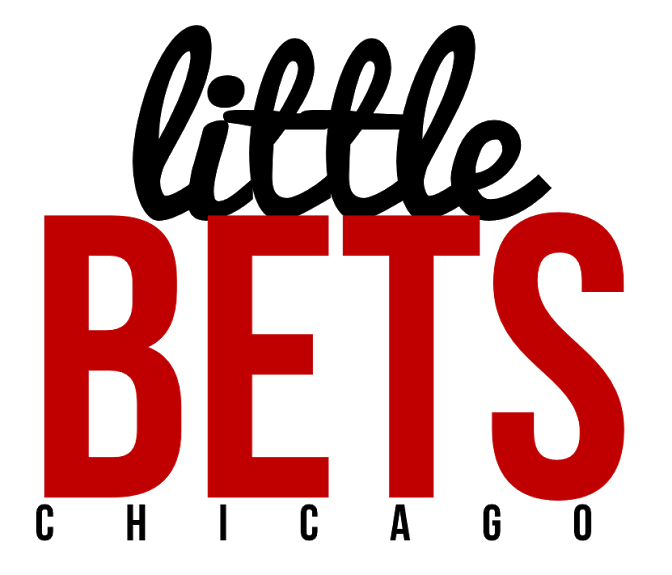 Little Bets is global community of educators, technologists, and social innovators. We host casual socials every 1-2 months for the folks in our community. People can invite whoever they want. BYOB. No cover charge. No structure. Spoiler Alert: its not a networking event; just a fun get together for people to become friends. Our goal is to improve our cities by helping facilitate authentic friendships and foster community among local educators and social innovators. Join us for pleasant conversation and tasty beer, wine, and snacks. - Yes: Intimate & Accessible. No: Massive & Expensive. - Yes: Playful & Unstructured. No: Stuffy & Rigid. - Yes: Everyone is invited - focus on folks in the education & social justice world. Little Bets was founded in Brooklyn by Mikey Mu in 2013.